In the cafeteria at Dunnville Secondary School, two young adults not much older than the students they’re presenting to are discussing details from their personal lives – the kinds of things that, until recently, just weren’t talked about openly. They discuss times when they didn’t feel mentally well, and how friends supported them or helped them find appropriate supports. They recall recognizing when the thoughts, feelings, and behaviours of a friend began to negatively affect that individual’s life, and how they were able to be there for that friend. 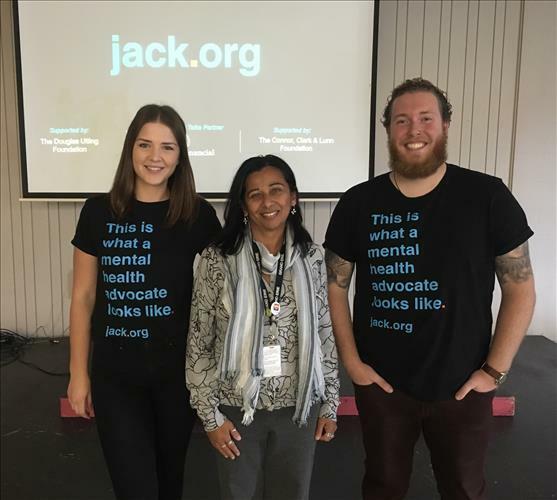 Emily Martin and Owen Harris are trained and certified youth speakers through Jack.org, and the details they shared about their own experiences were part of Jack Talks, presentations delivered by young people for young people, that launch important conversations around mental health. Using the power of personal stories and mental health education, these talks inspire, engage, and equip young people to look out for themselves and their peers. Jack.org is not a service provider, but Jack Talks strive to increase awareness and understanding by providing advice around accessing services. Mental health education was a key component of the presentation, providing tools, resources, and even conversation prompts to intervene positively when someone needs help. Using straightforward examples and relatable scenarios, presenters walked students through a five-step process of saying what you see, showing you care, hearing the other person out, checking in with yourself for biases, and finally, recognizing the importance of connecting a struggling or in-crisis individual with help. The Jack Talks presentations are aligned with Grand Erie’s Multi-Year Plan, and the Well-Being indicator, which recognizes the well-being of mind, body, emotion, and spirit, and aims to promote health and well-being so students, staff, and families know how to access supports when needed. 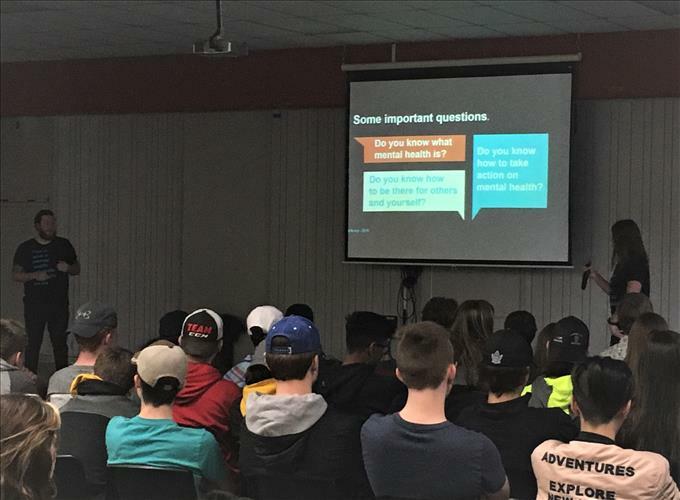 Donna McMahon, Guidance Teacher and Wellness Champion shared that in addition to the Jack Talk for the student body, Dunnville Secondary School has begun a Jack.org Chapter. This group meets weekly to plan and run events to increase mental health awareness. For example, the group is making business cards for students with local mental health contact numbers. The group is excited about planning events that will take place throughout the school year. The conversations also outlined the importance of caring for yourself, so you can be a support to others. 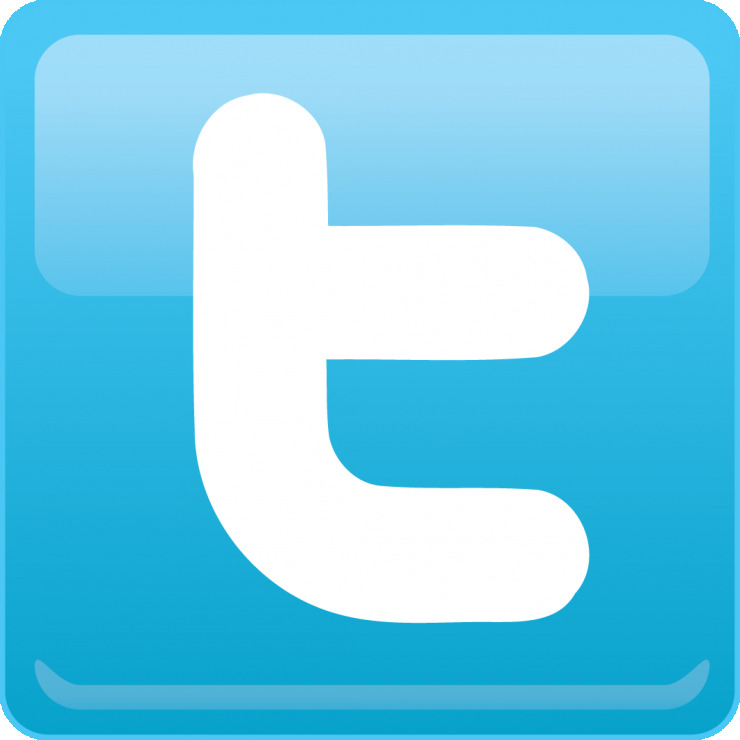 Check out the Be There Golden Rules.